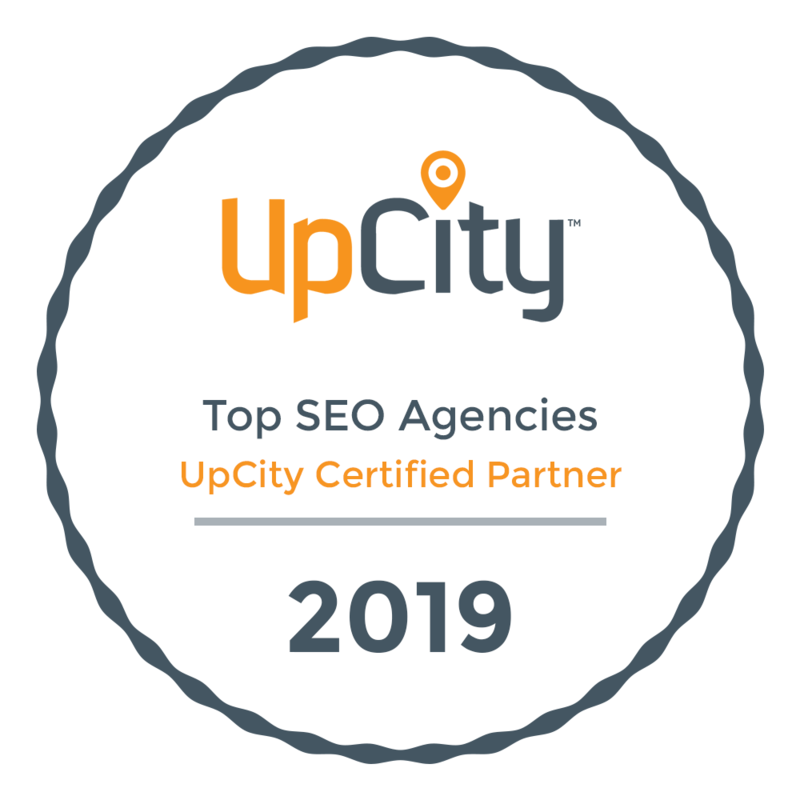 Changescape Web is the SEO for Growth Certified Partner for St. Louis, MO and Colorado Spring, CO. And Ken Tucker is the only Duct Tape Marketing Certified Professional Services Marketing Expert in St. Louis. We’ve worked with dozens of companies to help them improve their websites and their overall online presence. We know this stuff can be hard. That’s why we work hard to make this easy for you. Providing you with information you need to make good decisions with your marketing is important to us – we’re business owners too.